On May 6th 2011 the third class to complete the Film and Video MFA program at UNCG graduated. The MFA in Film and Video production aims to develop informed, enlightened artists whose practical media production skills match their understanding of media history and theory, and are enriched by the student’s interdisciplinary interests. There is ample evidence that graduates from the MFA in Film and Video are highly sought after by employers. Traditionally, MFA students have found employment as both professional practitioners and as educators. 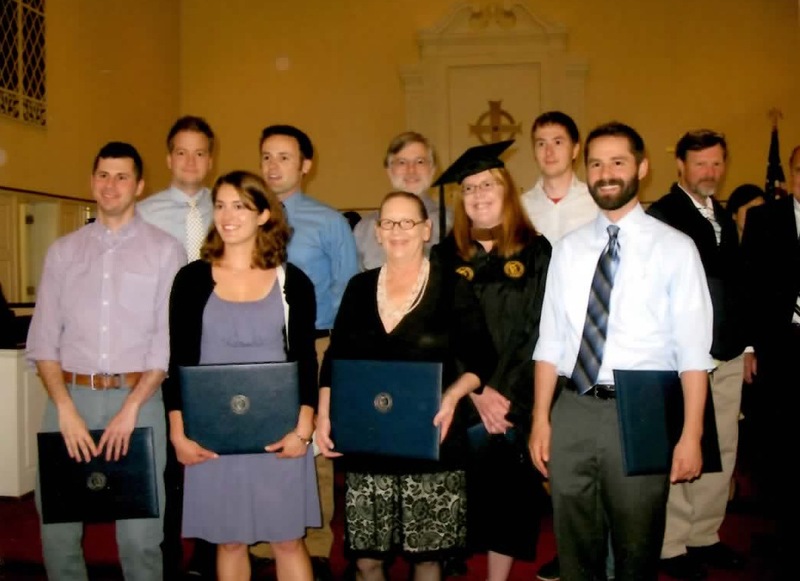 Congratulations to the MFA Class of 2011!